A man was seen walking down the sidewalk, tossing his car keys up in the air and catching them. 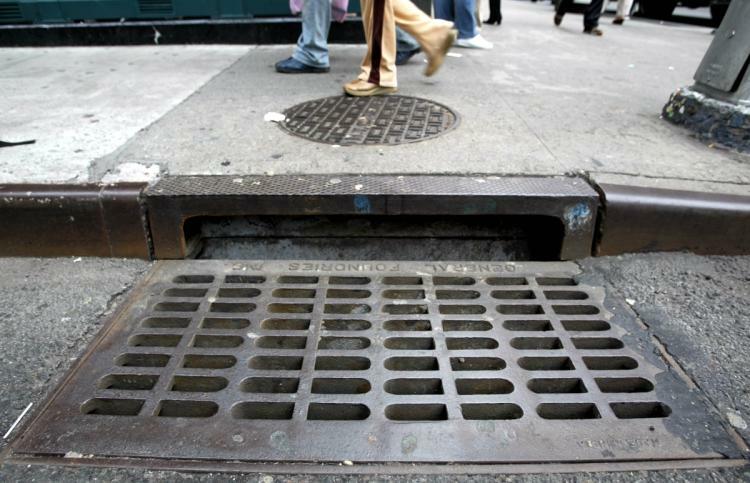 After one too many tosses, he dropped the keys and watched in horror as they disappeared through a grate and into the sewer that ran beneath the street. It’s not smart to make the same mistakes over and over again. It’s foolish to commit the same sins time after time, hoping that somehow the results will be different this time and that there will be no price to pay. We need to learn from our mistakes and repent of our sins. “The simple inherit folly, but the prudent are crowned with knowledge.”—Proverbs 14:18. This entry was posted in Christian Living, Communion Meditations, Humor, Leadership and tagged carelessness, foolish behavior, illustration, learn from your mistakes, prudence, repentance. Bookmark the permalink.